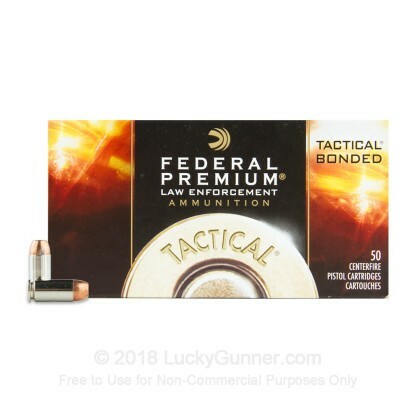 This is top of the line, American-made range ammo - it doesn't get any better than this for personal protection. 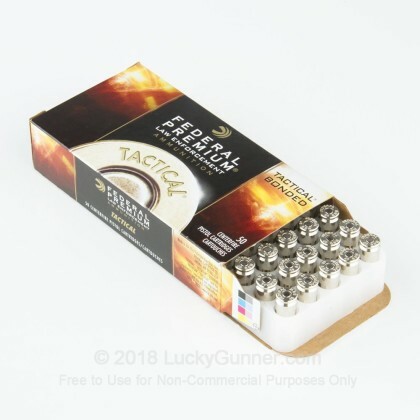 This product is designed for Law Enforcement and occasionally made available to the general public through police trade-ins. 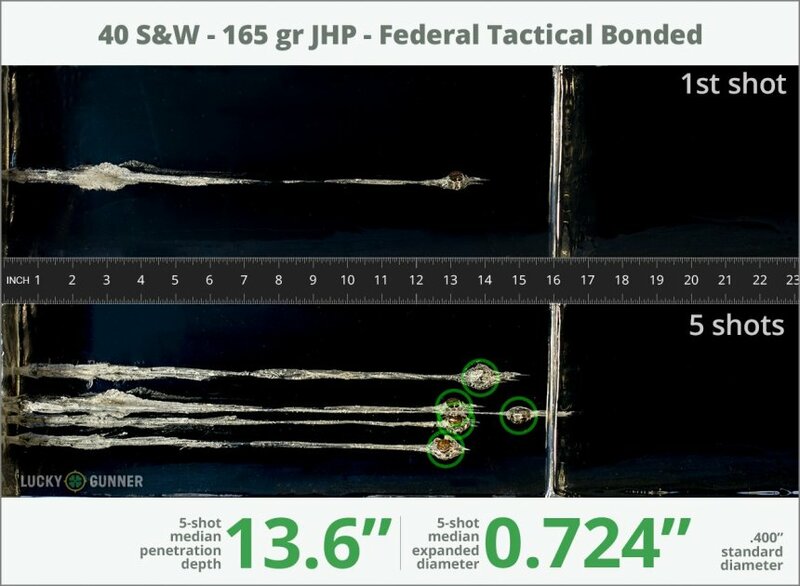 We wanted to know exactly what happens to a self-defense handgun bullet on impact, so following FBI protocols, we fired five rounds of Federal 165 gr Tactical Bonded from 10 feet, through four layers of cloth (to simulate clothing), into synthetic ballistic gelatin. 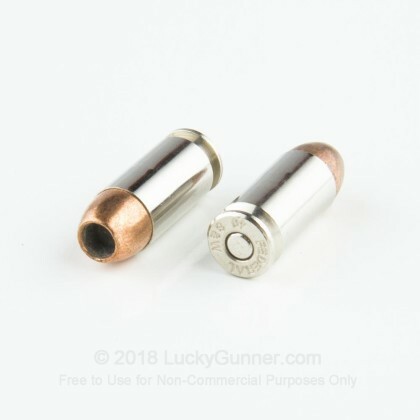 The photos below show the bullets recovered from the gelatin after being fired from a Glock 27 pistol. There’s also a high speed video that shows the bullet impacting the gelatin block. 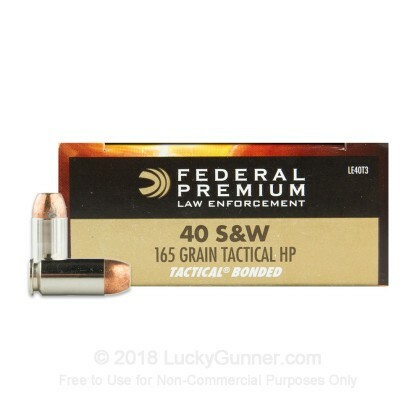 In addition to the Federal 165 gr Tactical Bonded, we tested over 100 other self-defense loads, so check out Lucky Gunner Labs for the full story. 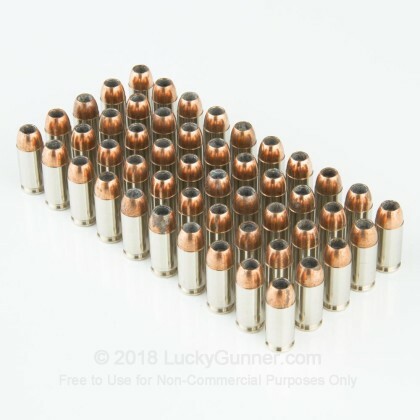 0.89" This ammo: 0.724" Min: 0.39" Median: 0.65" Max: 0.89"
13.6" 0" 9.8" 16.5" 32" This ammo: 13.6" Min: 9.8" Median: 16.5" Max: 32"
Tested this ammo hog hunting and yes they react to it. 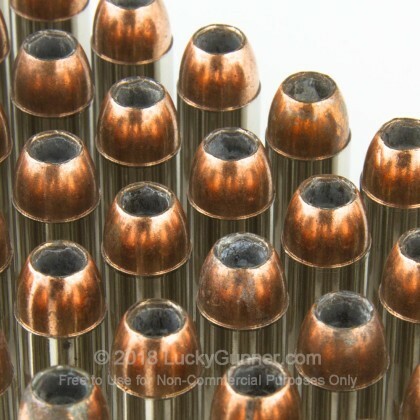 This is my carry ammo hits hard at 1,180fps out of my 5 inch barrel from my G35 I am getting 10mm performance in a lighter recoiling gun.